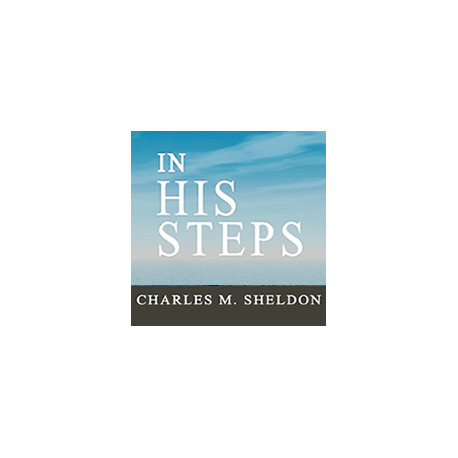 This popular and widely read novel, was written by Sheldon in 1896, inspired by the serial "Sermon stories" which he used to read in his Sunday evening services in Topeka, Kansas. In these stories, read a chapter at a time, each installment would end with a "cliffhanger" situation, which would keep the audience intrigued, and which would naturally propel the story's narrative. 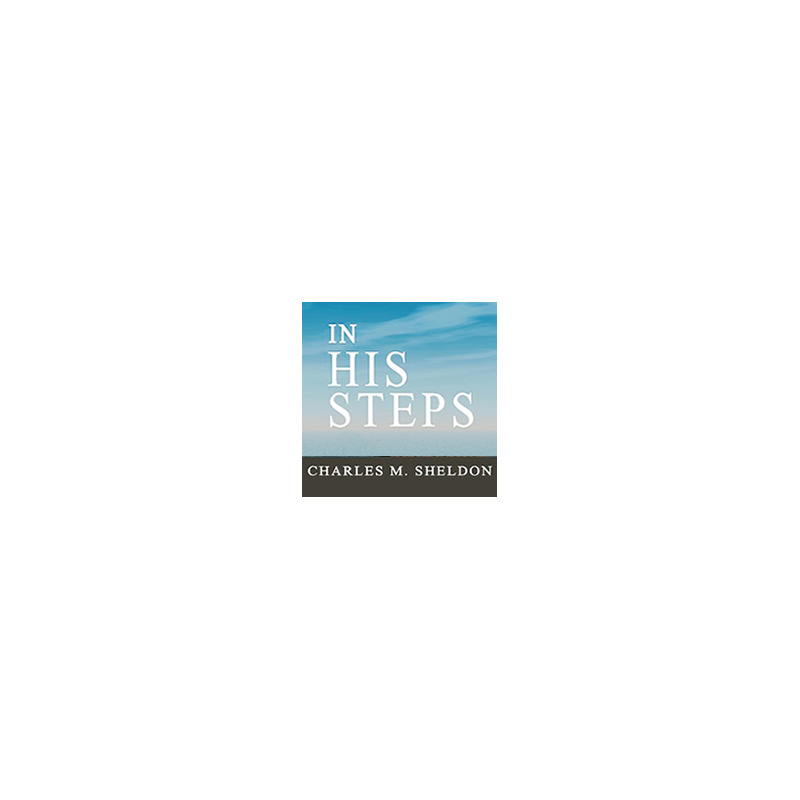 Already in its first year of publication the book proved quite popular, inspiring Christians to follow the example of the novel's fictional congregation – a Midwestern Church that is challenged by a vagrant who dies in their midst. The challenge posed is to live out truthfully and effectively the faith which is professed from the pulpit every Sunday. The congregation's year-long pledge has now become quite famous: "What would Jesus do?"